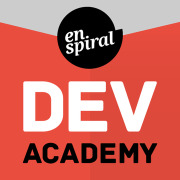 We are Enspiral Dev Academy (EDA) Auckland, New Zealand's first and only full immersion, intensive Bootcamp for software developers. Alongside running our Bootcamp we're keen to grow the tech industry and be an active part of the vibrant community of people in Auckland who love all things code! If you're, a coder, soon-to-be coder, or want to enter a career in Tech, this is the place for you! Learn about full-stack development, meet a community of like-minded people and get a feel for what our EDA Bootcamp course is all about. Join us at EDA for some of our recurring Meetups and Tech Talks to celebrate all things software development. 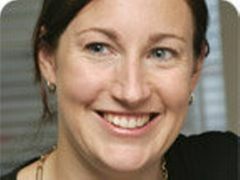 EDA brings you speaker presentations, panel discussions, code workshops and more.